Brody was bred and raised by a customer of ours and he did not get as big as they wanted. We focused on ground work with him all winter and he is now riding outside seeing the world. We are .....Follow along for MORE Details & Photos. 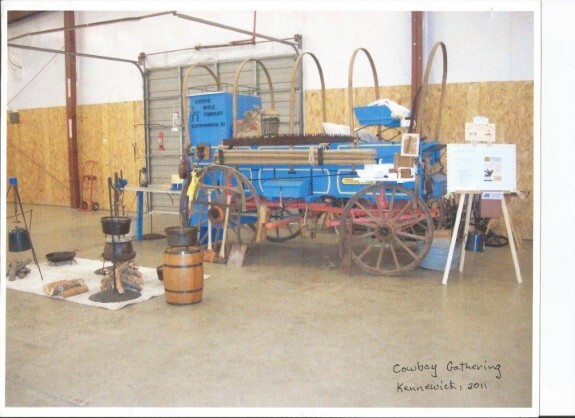 This complete resorted Chuckwagon is a 1870 Thornhill sold by Combs - Comer & Co. Celina, Tenn. Included with the wagon is single axel trailer, with winch for transport. Complete .....Follow along for MORE Details & Photos. 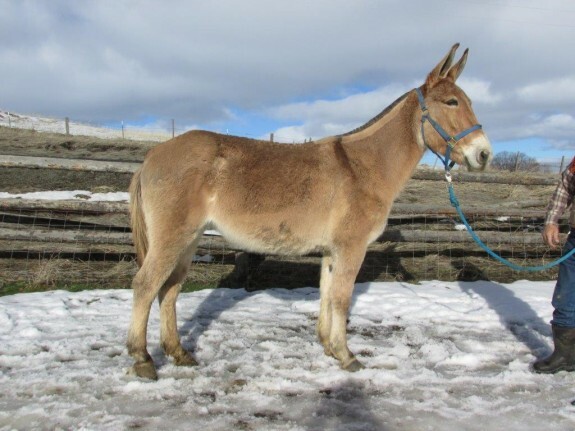 Dually is a nice sized mule and tries his best! He has a willing personality for riding and packing, yet we think he has been a flatlander most of his life. We are offering him for sale at $4000 as he .....Follow along for MORE Details & Photos. 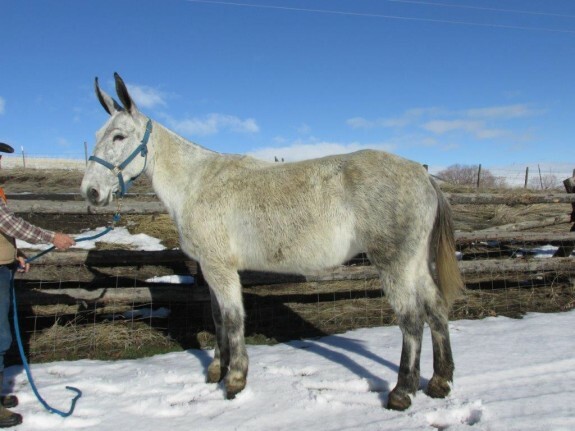 Isacc - is a special mule that rides and drives, we bought him from a young Amish man who used this mule just like a car. 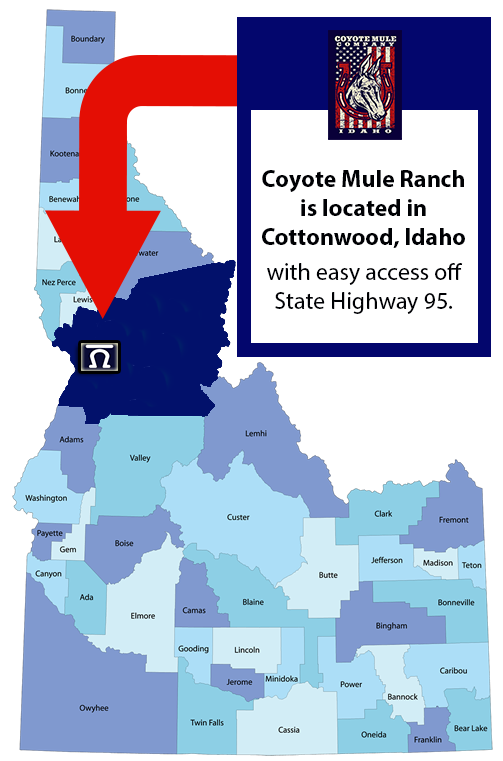 Commuting everday between farms riding or driving. He is very polite with .....Follow along for MORE Details & Photos. 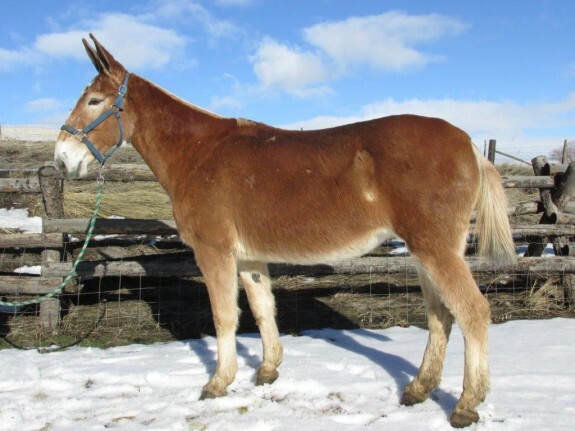 Bell is the first mule to you no matter what the size of pasture she is in. 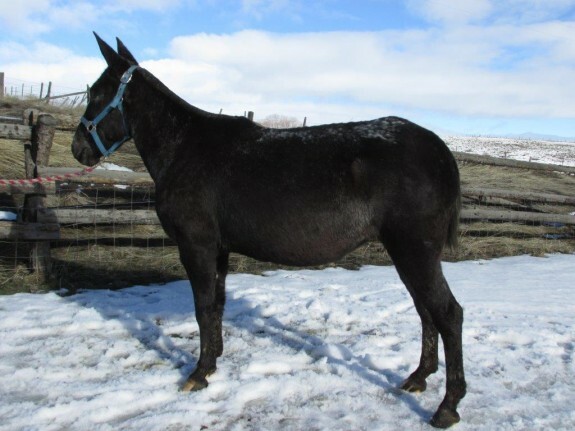 This gal has a neck rein, and a western pleasure jog to die for. She rides by herself just fine, and has all the leg .....Follow along for MORE Details & Photos. Star is an easy going and has a super temperment. These are the hard to find kind of gals. She rides anywhere you point her with confidence. Perfect size, smooth to ride. Easy to catch, with good .....Follow along for MORE Details & Photos. 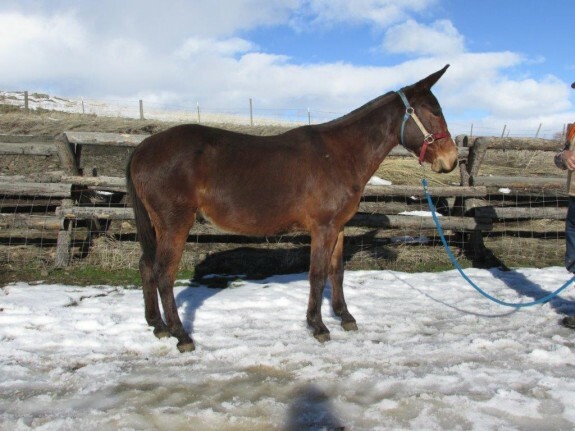 Pepsi – 9 year old stocking legged, 15.1 hand molly mule. Rides and packs. Pepsi is fancy looking mule. 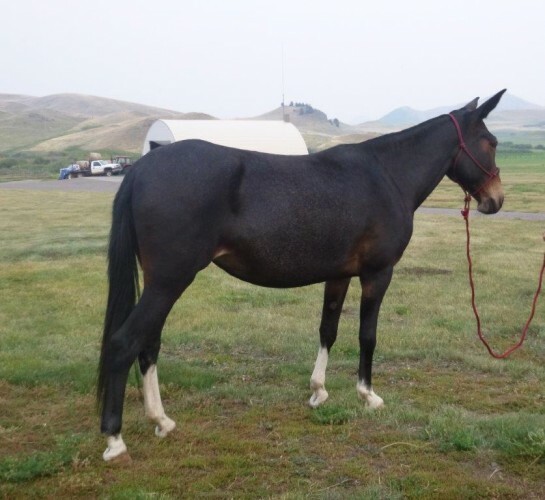 She is new to our ranch and we are taking our time to really get to know her, she will be available for sale soon, but if you have intereste in her please give us a call .....Follow along for MORE Details & Photos. Sally B is just a special gal. She looks for attention all the time, waiting at the gate for anyone who might give her a big love. 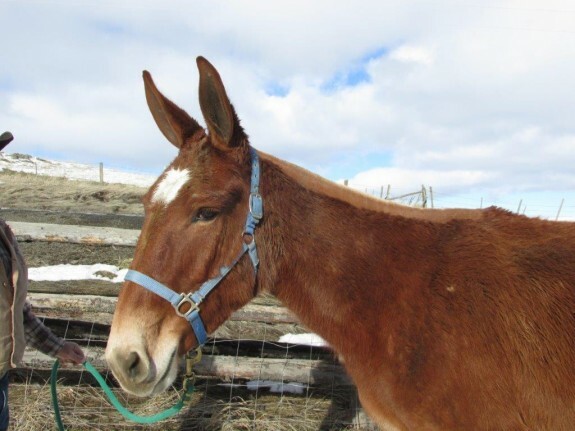 She rides safe and gentle, a wonderful mule we are proud to offer .....Follow along for MORE Details & Photos. 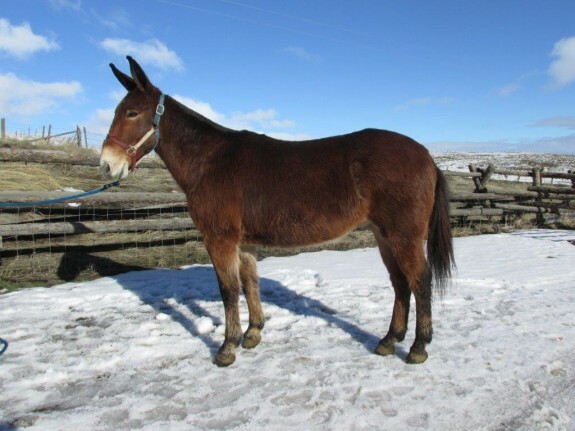 Sunny is a 8 year old molly, 15 hand, line back dun mule. 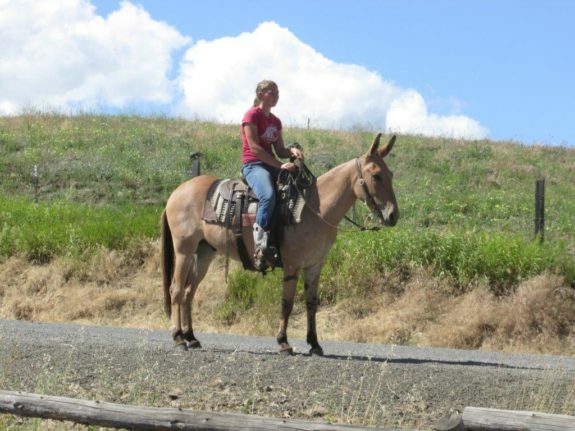 She has a nice quiet demeaner and rides with confidence. Dogs, bikes, or 4 wheelers Sunny handles just fine. Her only hole is she is ear .....Follow along for MORE Details & Photos. Punky is a sweatheart! She will look you up anywhere and has a willing attitude. Perfect size mule for kids or ladies. 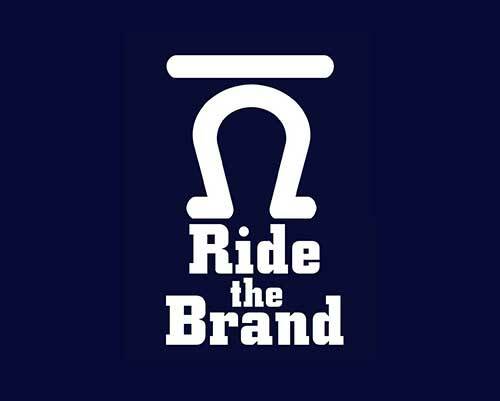 She is currently being rode by Jack our son who is 8 and boy do they go .....Follow along for MORE Details & Photos.